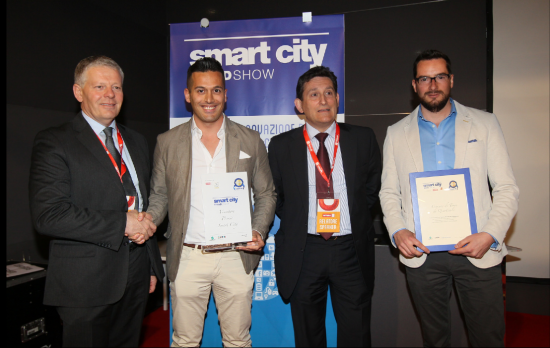 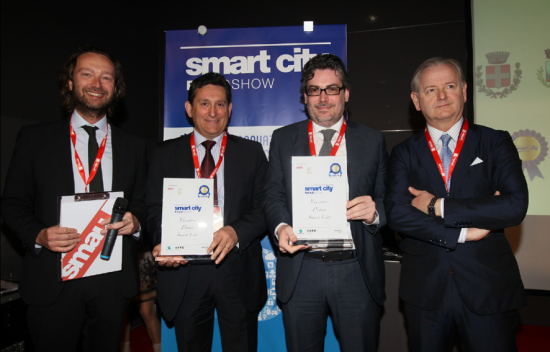 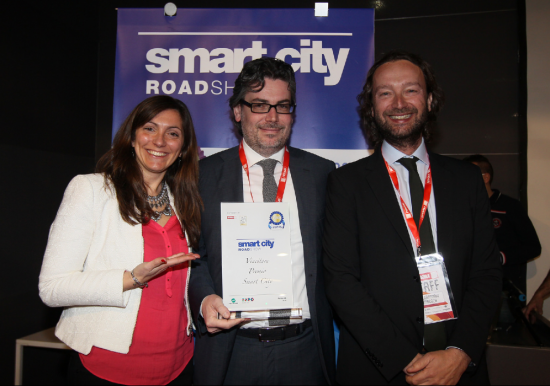 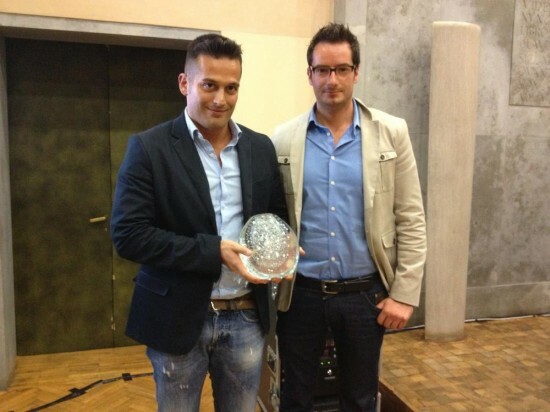 With the web app “WebGis Energy: energy efficiency with a click” we have won the SMAU Smart City 2014 prize. 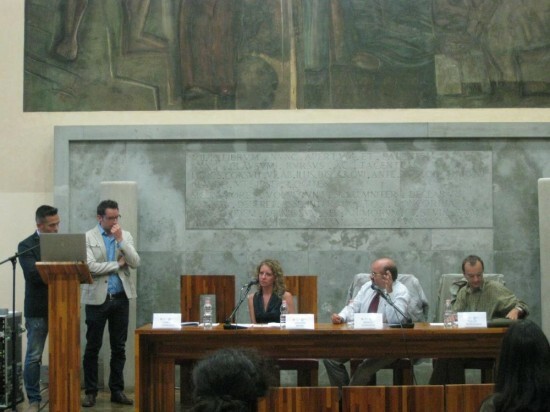 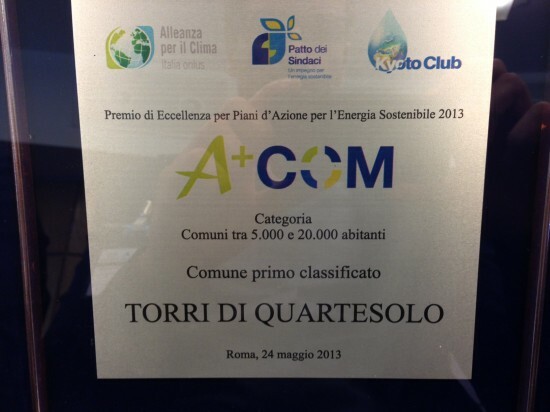 The SEAP of the Municipality of Torri di Quartesolo (released by Green Dev. 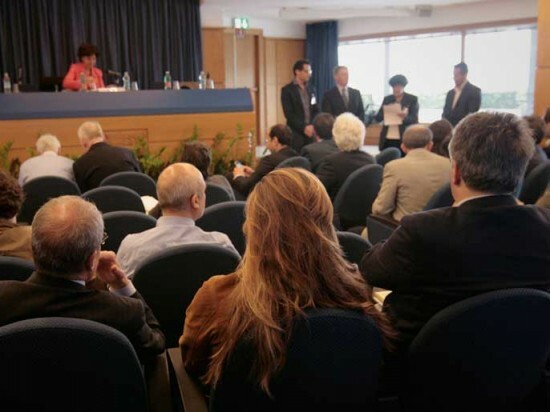 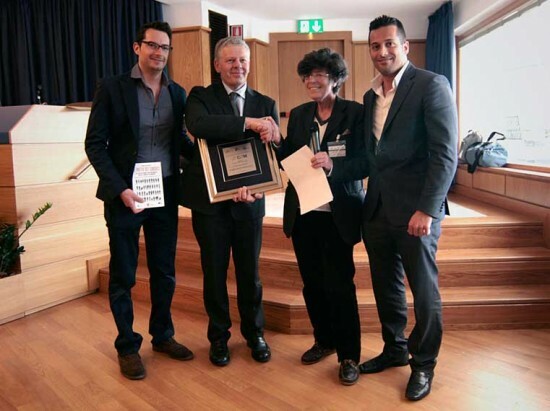 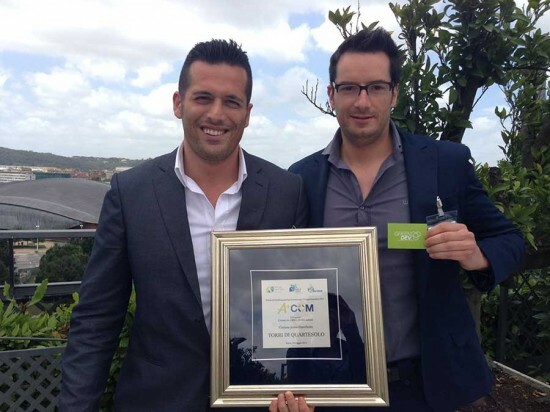 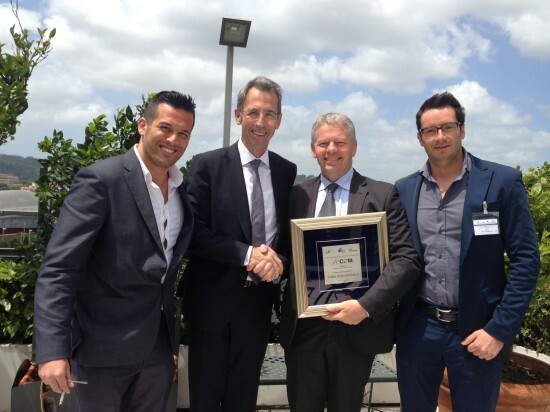 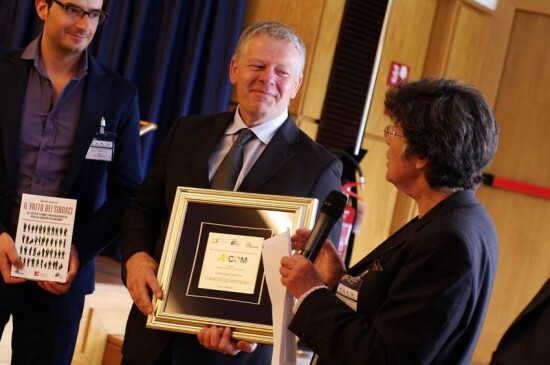 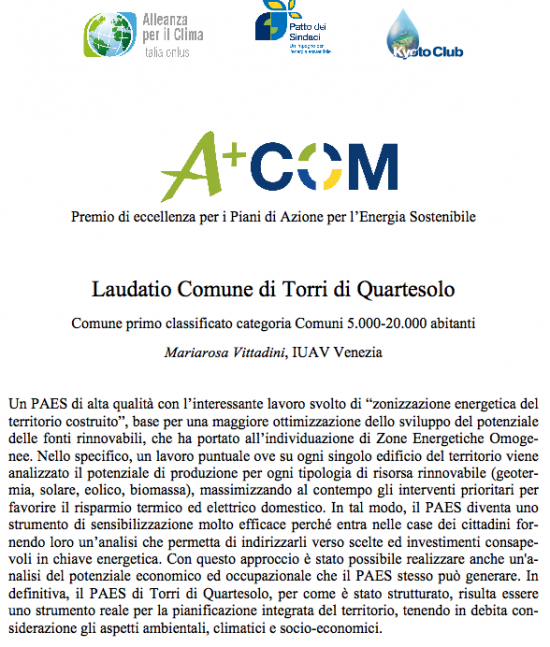 ), named “Torri 2020”, has been awarded the first prize for the Best Climate Practices 2013, an international contest organized by the International Center for Climate Governance.